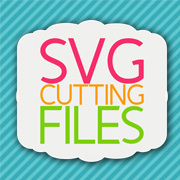 SVG Cutting Files: Pumpkin Treats! Hey there, It's Barb from BugBites. 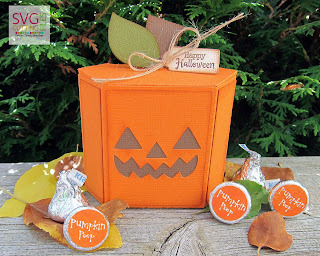 I am sharing a new file for a fun Halloween treat box. It's called the Hexagon Pumpkin Treat box and in the store today! The treat box is super easy to put together. I added a tag and a bow to finish it off before filling with candies. I used the Jaded Blossom Spooky Labels to add a fun label to the candies. You are a life saver .... 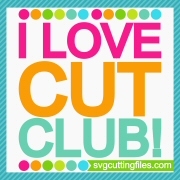 I will be buying this file .... love it! !